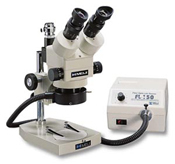 There are several ways to choose a Meiji Stereo Microscope. You can choose one of the complete setups listed below. 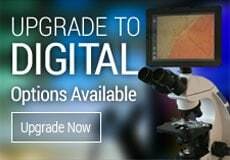 You can build your own custom microscope with the exact magnification and working distance setup that fits your needs. 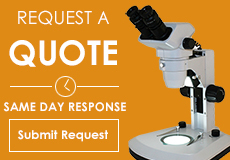 The list below will help ensure that you select all required items for a complete stereo microscope. NOTE: you will not need this item if the stand chosen has a built-in focusing holder. These lenses are used to increase or decrease magnification and working distance. Accessories including: illuminators, polarizing accessories, mechanical stages, micrometers and replacement bulbs.